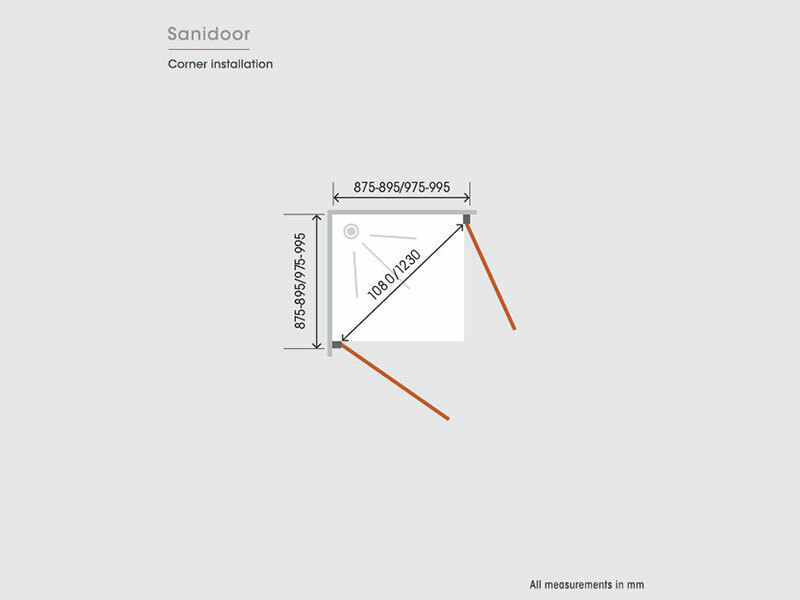 The Sanidoor is a split shower door that delivers complete freedom of design and total accessibility. Manufacturer’s RRP from £427 to £512 – so buy here for BIG savings! 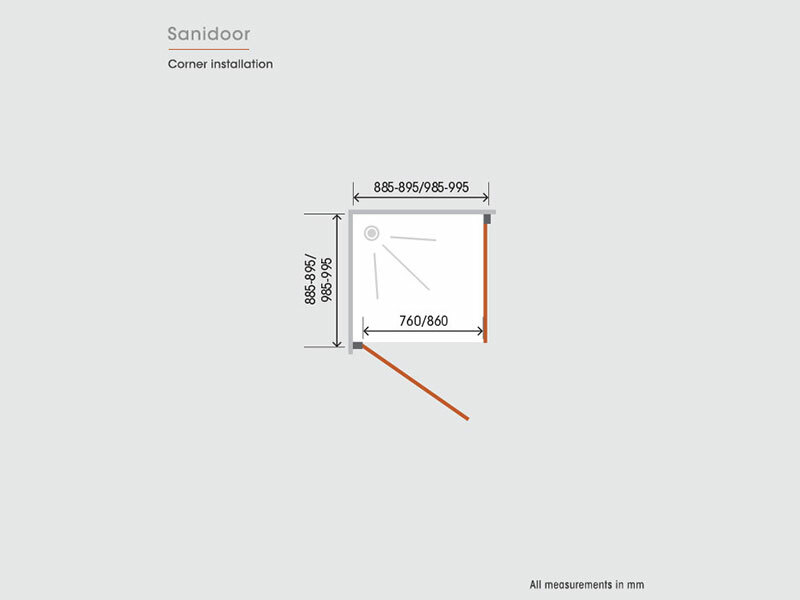 The Sanidoor is a split shower door that delivers complete freedom of design and total accessibility. It is watertight without silicone. Opening the upper half of the door allows easy access for helping a wheelchair user or a child to shower in a comfortable, attractive setting. These walls come in three models that adapt to all types of shower trays: half-door, regular door, fixed wall; for the layout you choose and personalised accessibility. The doors can all be individually hinged to enable ease of use. This is of vital importance both for wheelchair users as well as carers who give assistance in the bathing process. 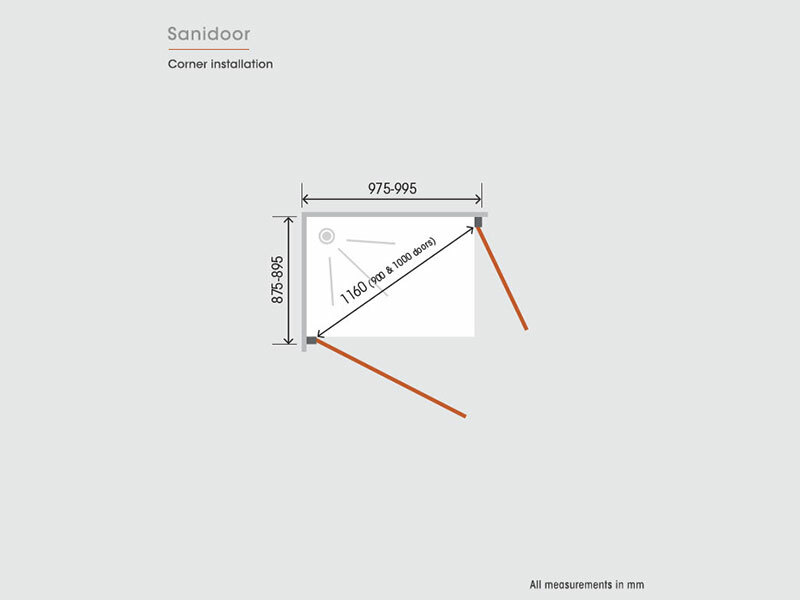 Fitting options include installing the Sanidoor in pairs or with a side panel. This allows for freedom of design and total accessibility. 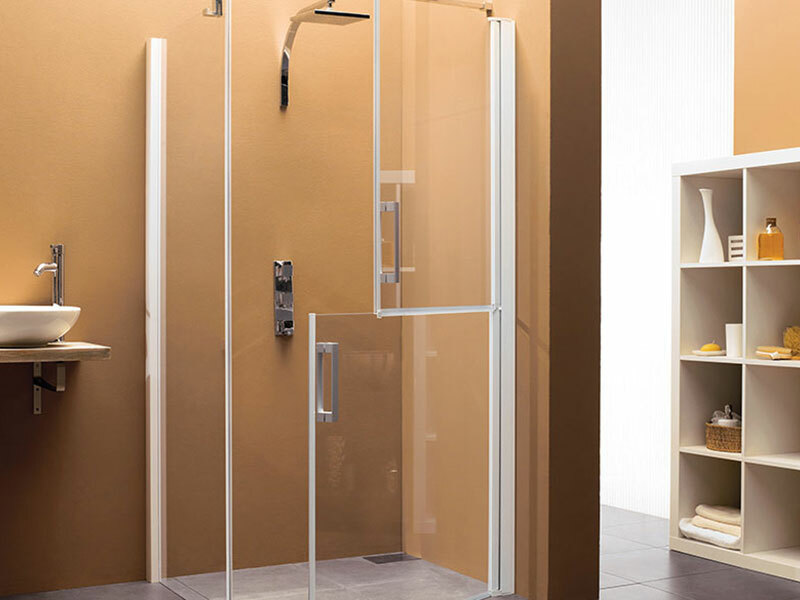 Whether fitting to a shower tray or in a wet room, the Sanidoor is a great idea for those who need a little more space when getting in and out of the shower. 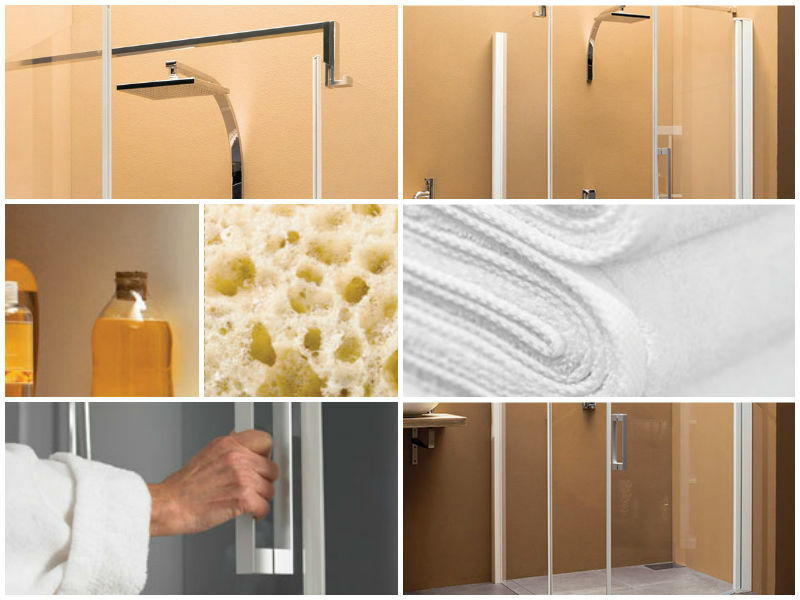 Sanidoor is available in both 900mm and 1000mm sizes, and comes with Cristal Plus anti-limescale coating as standard. The Sanidoor and all of our SANIFLO Systems and Kinedo Shower Cubicles can be bought online with the reassurance of dealing with the leading SANIFLO Agent in the UK.